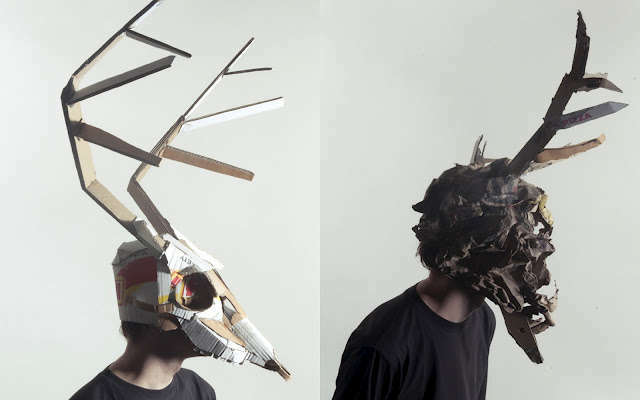 These DIY mask designs range from galactic animal disguises to steampunk accessories that are inspired by militant gas masks. While Halloween is a time of excitement and endless disguise possibilities, it can also be expensive for many who end up overspending on their costumes. Thanks to this list of DIY projects and tutorials, budget-conscious disguises are available as an alternative to expensive costumes you will probably only wear once. 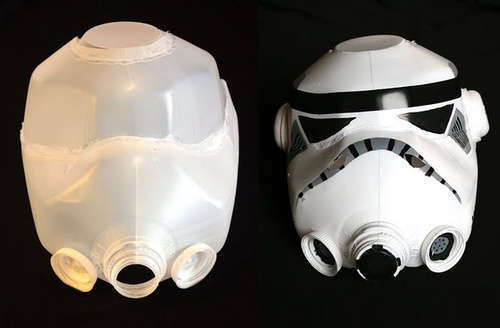 This list includes Star Wars-inspired disguises and that are inexpensive and easy to construct. Appealing to individuals of all ages, these DIY mask designs are not only Halloween or costume party-approved but are also a great way to have fun as a family. If you're a fan of arts and crafts make sure to try out one of these projects this autumn holiday.